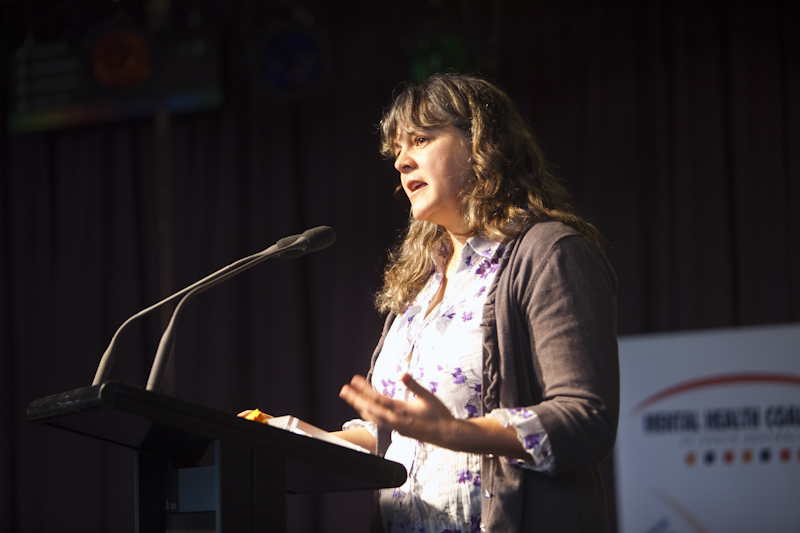 The Statewide Gambling Therapy Service has worked with Sue Bertossa who is a Margaret Tobin Award winner for her work with Aboriginal people. Sue works with Ben Riley and they provide a tailored service adapted specifically for the needs of Aboriginal and Torres Strait Islander people. The modified program delivers the same high-class therapy that mainstream clients receive but there is more flexibility in how the service is offered. Meeting places can be negotiated outside of the clinic and clients are able to set the pace of treatment and they have phone access to a therapist between sessions. At the end of treatment Sue and Ben help each client develop a follow up plan that suits their circumstances. They are supported in their work by aboriginal project officers. “I never realised the effect that gambling had on me, like the blood flowing. If you don’t recognise this, you don’t have control. I was never aware of my breathing, my pulse, now I know what it is, I can nip it in the bud”. “I learnt about the mental issues that are linked with gambling and how they affect you. I know to use music to relax … Now I will take all day to do something, put the music on and work away at it …”. “I know what it is like to be addicted, it never worries me now. I like to go in and have a look around, I will watch others play – it is my free time”. Sue and Ben are available to talk with work teams or community groups about ways of identifying and dealing with problem gambling. They can run one-off informal workshops to generate discussion about gambling and its links with other addictions and mental health.